Solve your storage needs with this versatile Jaipur Rounded Drawers . 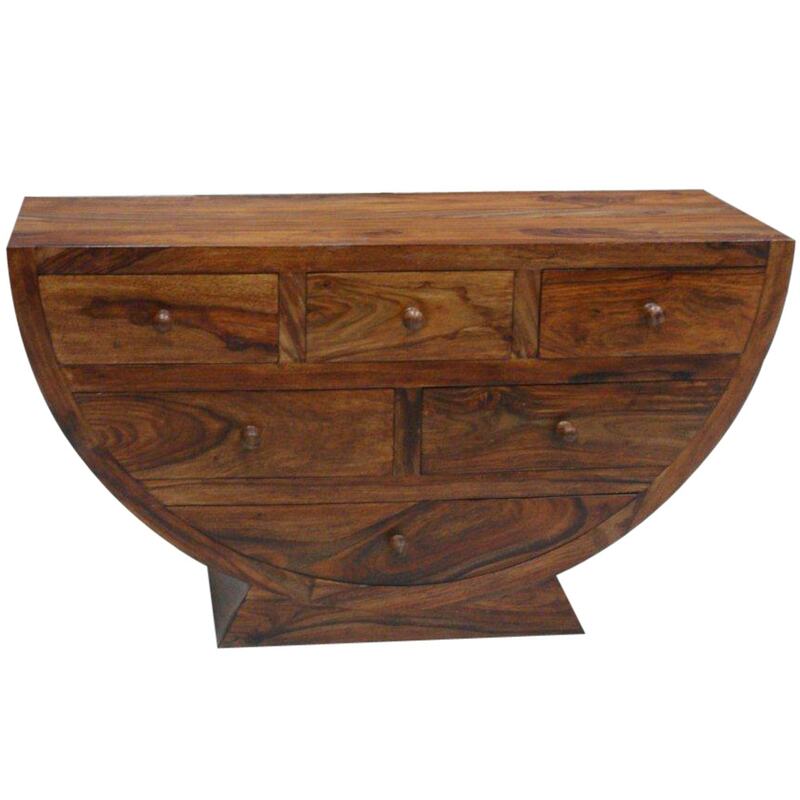 Hand crafted using natural Indian Wood the Jaipur Rounded Chest Of Drawers is a sturdy product. Working well as a way to accent existing furniture or to compliment a complete overall look the Jaipur Drawers will be sure to find a way to fit in to your home.